We're just getting the blog set up and writing up the restaurant reviews, recipes, and grocery tips for you! 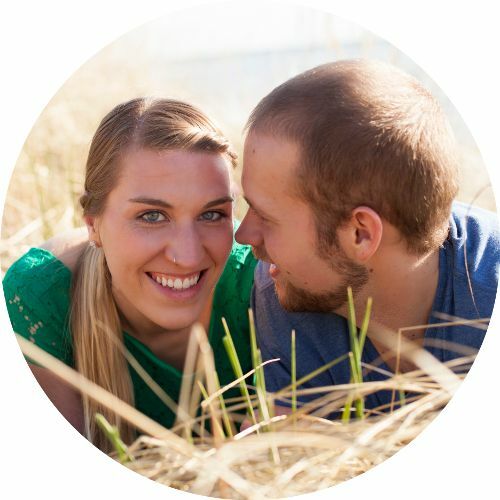 We’re Nicole + Dylan, and we love living in Grand Rapids, Michigan. We want to show you all the amazing options available here for vegans and their non-vegan friends and family alike, and make eating vegan easy for you.